Yes, they are good! A recipe variation: my sister tells me my grandmother cooked them with garlic: she would insert garlic slivers between ribs (using the point of a knife to make a slice for the garlic) before roasting, and not use any bbq sauce, just salt and their own juices. Posted a link on my blog to your latest entry! Yum! Those ribs look fantastic, but the chard! Yum. Oooh, can’t wait to get mine in the ground for spring. 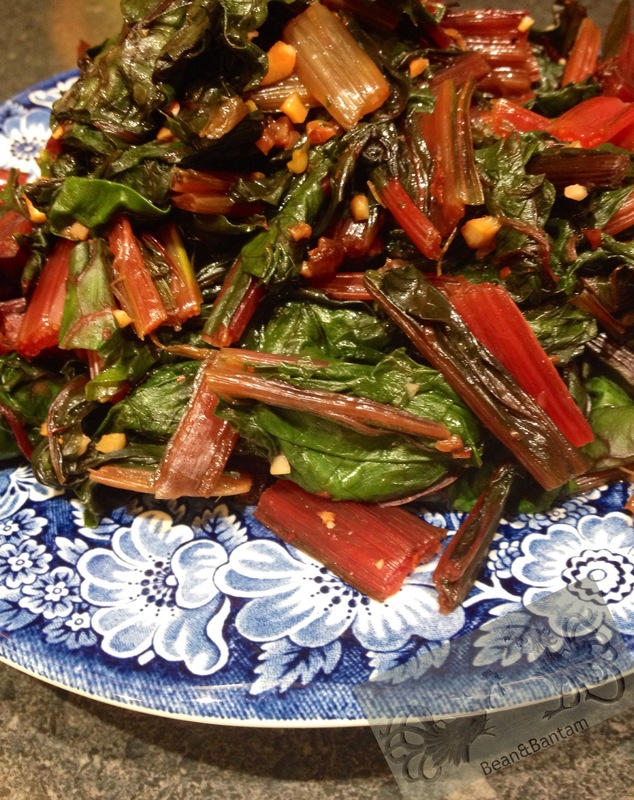 Yes, the chard is a must-have. I am itching for spring planting, and for the rhubarb to come up so I can make some strawberry rhubarb pie! 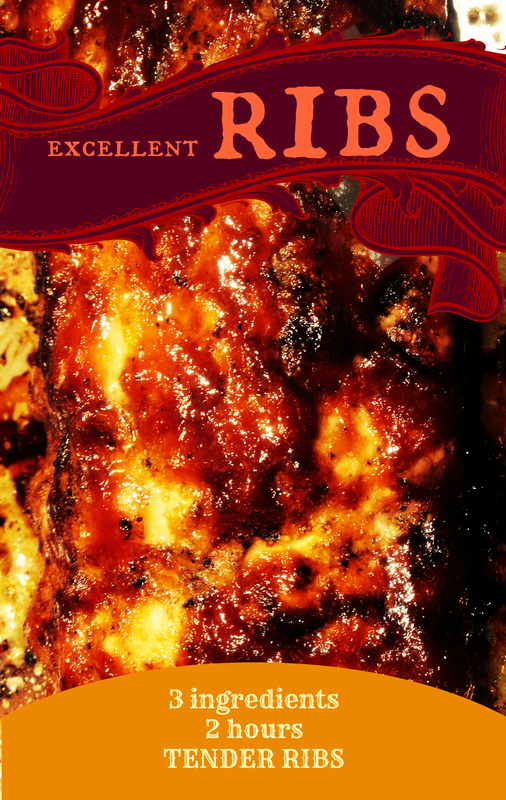 Thank for stopping by to read about my rib recipe, and for the comment. Me, too! Planting can’t come soon enough.